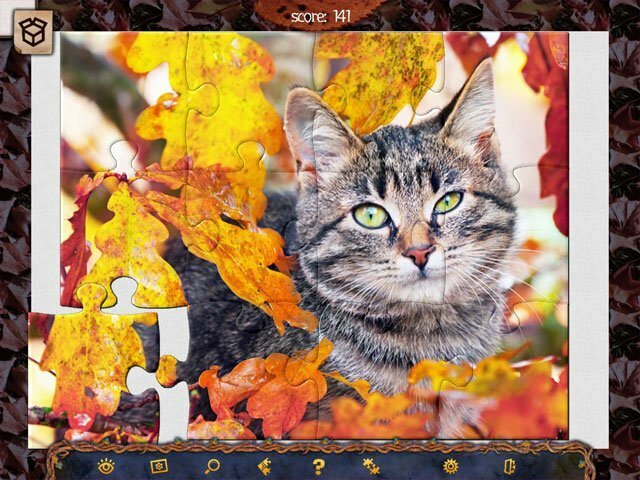 Holiday Jigsaw Halloween 3 has 500 puzzles and photo ideas for the holiday! Halloween is soon: a time for joy, fear, treats and tricks. Preparing for the holiday but don’t know where to find ideas for décor, treats, costumes or gifts? 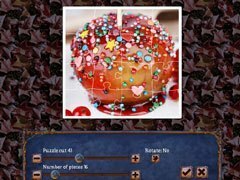 Holiday Puzzle Halloween 3 can give you 500 of the very best ideas for how to make Halloween as fun and original as possible! Play, assemble jigsaws, guess the pictures, learn more about Halloween and its traditions! Ghosts, zombies, vampires, mysteriously haunted houses, original costumes, mountains of candy, autumn views and ideas for how to make Halloween fun for all the family. 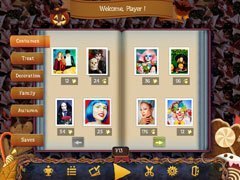 Exciting puzzles and funny tricks – all this awaits you in the new epic Holiday Jigsaw Halloween 3! -500 holiday jigsaws - 500 ideas for Halloween! -Unlimited game time. Play as long as you want! -Tasks and colorful trophies for those who love excitement! -Save your progress at any time!